We have a great last minute deal in the Geeky Gadgets Deals store today, you can save 81% off the TrustZone VPN 2-Yr Premium Subscription. 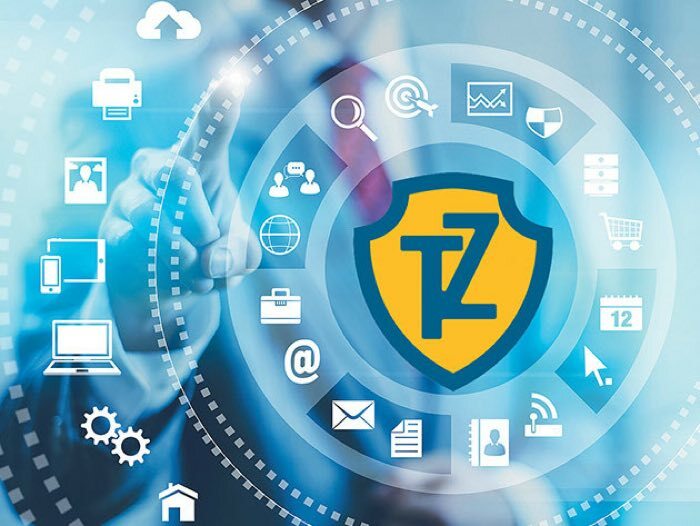 The TrustZone VPN 2-Yr Premium Subscription normally costs $192 and you can get it for just $35.99 in our deals store. Trust.Zone VPN steers prying eyes away from your Internet activity, so you can browse freely and anonymously. Use country-restricted streaming services, download files, and use BitTorrent without the usual risk. It’s everything you love about the Internet without the danger of hackers and the restrictions of borders. Head on over to the Geeky Gadgets Deals store at the link below for more details on this great deal on the TrustZone VPN.